Read on to find out more about Personal Training here at Axminster Leisure Centre!! If you would like to have a talk feel free to contact us on 01297 35235 or pop in and have a chat! I am Axminster’s health and fitness team leader and Sport and exercise has always been a massive part of my life. My first interest was in team sports, when I started playing Rugby, Football and Cricket for local teams and instantly loved it. I then started to train myself to try and improve my performance, mainly looking at cardiovascular work and muscular endurance. At 15, I competed in the regional cross country championships and began to base my training around this. 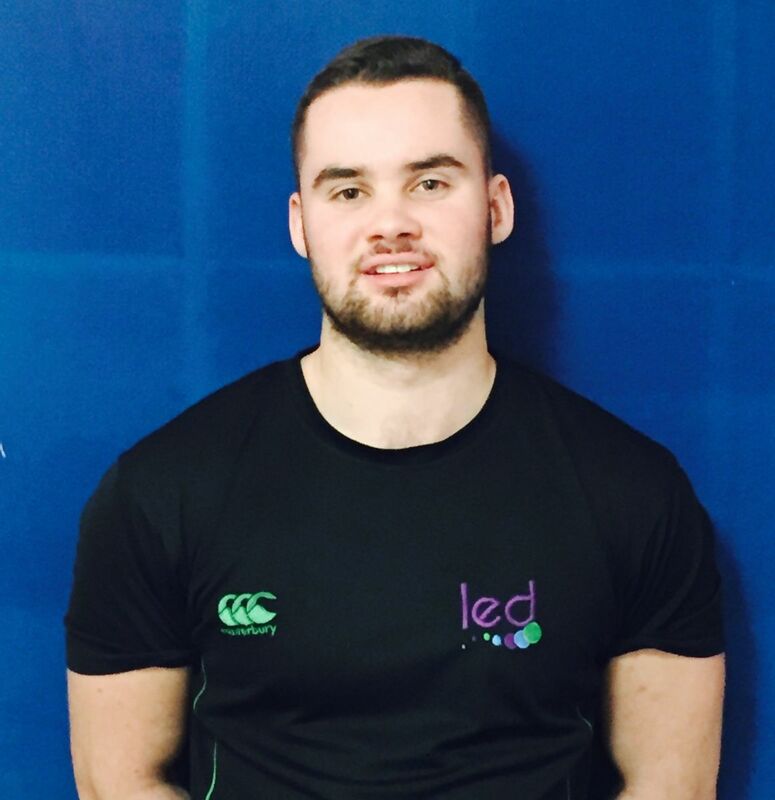 I have been working in the leisure industry for 4 years, in which time I have thoroughly enjoyed helping people to achieve their own personal goals whatever they may be, showing great interest in all areas of fitness from sports specific to bodybuilding. You enjoying your training sessions is my top priority! If you would like to speak to me and have a chat about Personal Training please call the centre on 01297 35235! Hello! I’m a qualified Personal Trainer who has worked at the centre for over 24 years! My interest in fitness began when I was 15 years old when I started cross country running. Over the years I’ve shown a great interest in all areas of fitness from bodybuilding, running and cycling. I also instruct Body Conditioning, Circuits, Aerobics, Zumba and BodyBalance. I love that I’m able to educate and motivate clients in so many different areas. I particularly enjoy working with Clients who want to achieve personal goals, improve their fitness levels and assist clients with Rehab and improving their Sporting Performance. So why not pop into the centre and have a chat about how I can help you reach your goals! 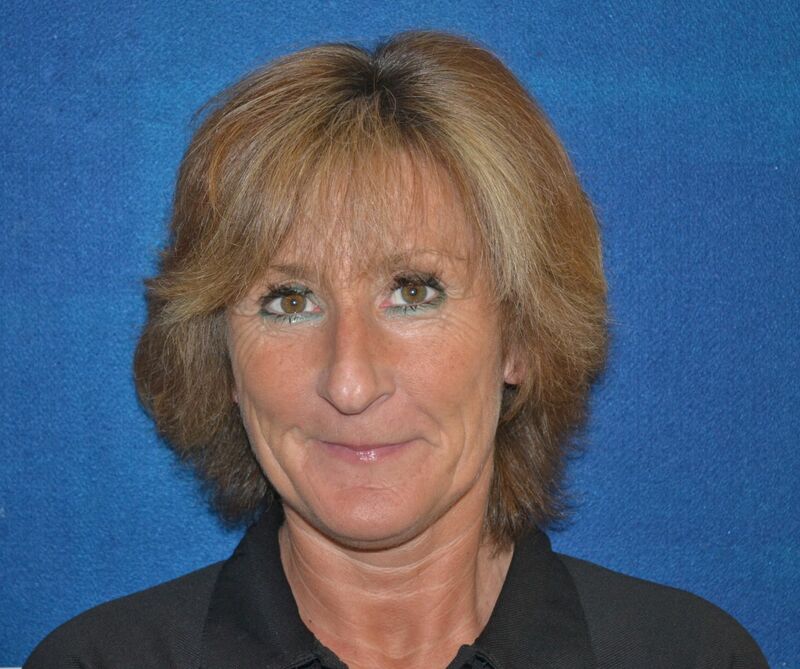 If you would like to speak to Vanessa to have a chat about Personal Training please call the centre on 01297 35235! Here are just a few reasons that you may find you need to book in with one of our awesome Personal Trainers! Our Personal Trainers can introduce new ways to exercise, different methods of strength and cardio training and different types of equipment you may not have even thought of before, giving you a workout to look forward to! Do you need to be challenged and motivated? Our Personal Trainers will be able to motivate you to push past your limits, encouraging you to lift heavier, go longer and challenge yourself – you’ll find hidden strengths you never knew you had! Are you training for a sporting event or hobby? Are you too busy to fit it all in? Pop in or call us to book your appointment NOW!